For me it came as a revelation, after a series of tragic events. First, my husband’s father passed away suddenly as a result of a heart attack. There were no signs. My husband and I were busy living our lives, both working heavy hours, raising two children. Our girls were busy as well, school and dance. However, on October 31st, 2004, my father-in-law sat up in bed, collapsed to the floor. We were shaken to our core. We pushed through the next year. We returned to our busy life styles, a little stunned and bewildered. Eighteen months later, my mother-in-law was diagnosed with lung cancer. The last year had been difficult for her, without her husband of 50 years. She gave up, there was no fight and she passed away 6 weeks later. That was the moment I knew. That was moment I knew I needed to make time for the more important things in life. I didn’t know then it would be my family history. I knew my family needed to become more of a priority. I had the luxury of becoming a stay-at-home Mom. I left my 60 hour a week job as a restaurant manager and went home to be a full-time mother and wife. It was during my time at home I started seeking those stories of my ancestors. 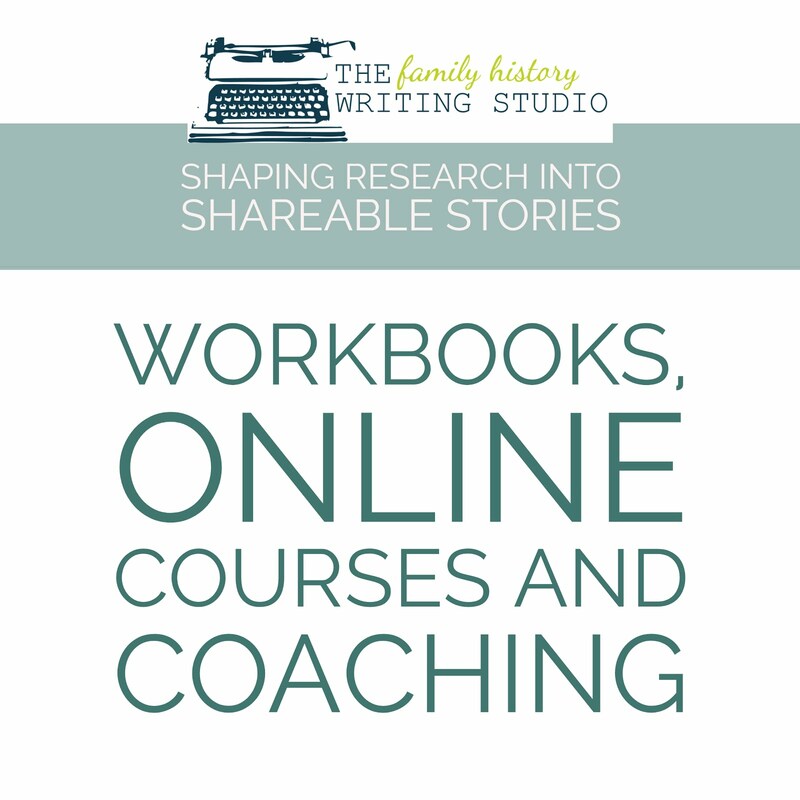 The deaths of my in-laws had pushed me to start asking those questions, interviewing the living and committing to writing a family history book. 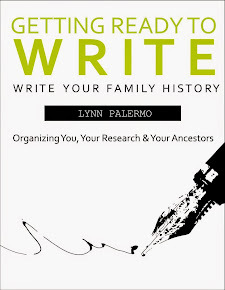 The frailty of the last year and half had brought me to the realization there was so much I wanted to know about my own history, my own ancestors, I wanted to write those stories. So much was lost when my husband’s parents died. I had never expected to lose them so quickly. I thought I had time. It changed me forever. So many questions were never asked and never answered. I didn’t want that to be the case with my own family. 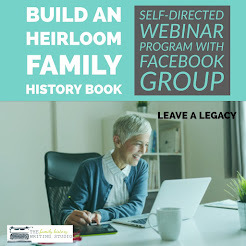 That is how I became hooked on genealogy. 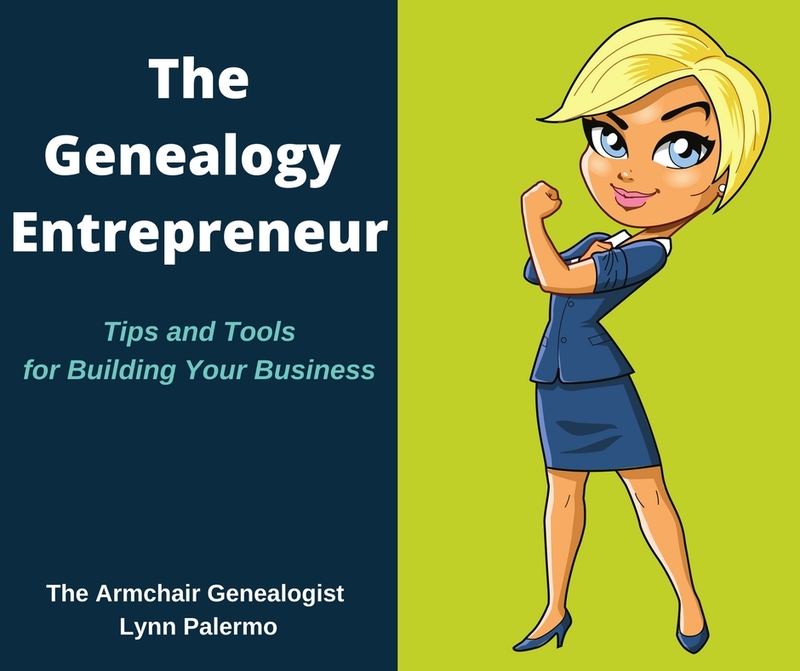 That is why the stories of my ancestors are so very important to me and that is why I started this blog and decided to share my enthusiasm and knowledge. Now I am on a journey I never could have predicted. Funny how life happens that way. As I approach the 7th anniversary of my father-in-law’s passing, I can look back now and see how and why I got here. 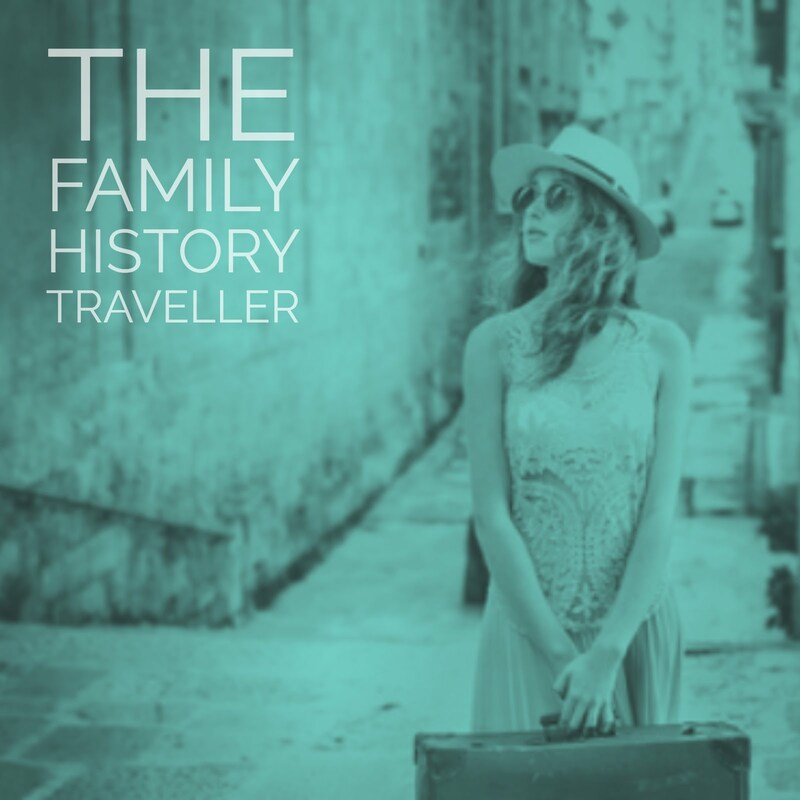 Have you looked back at your own travels, how did you come to this place in your genealogy journey? I think many of us have such a passion for this work that we see it as something we have to do. We would be lost without it. 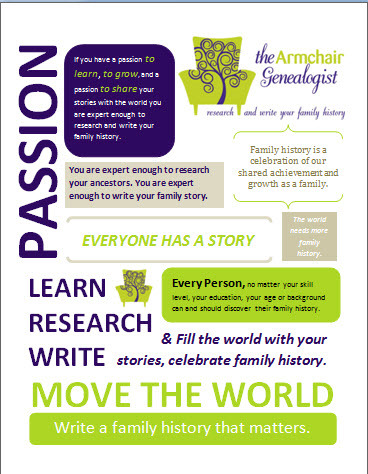 When did you know that researching your family history was going to be something you needed to do? Was there a single experience that motivated your research, was it a culmination of events, or perhaps you always knew. What is your story – what is the moment you knew?